It all began with a handshake between Fred Harvey and Charles F. Morse, superintendent of the Atchison, Topeka, and Santa Fe Railway. Harvey would open the restaurants and Morse guaranteed the trains would stop at such restaurants. Harvey's slogan was "maintaining quality regardless of cost". Continuing my blogging series on the Harvey girls, I thought I'd let you readers know a bit of what led Fred Harvey to open his first Harvey restaurant. Often times, train passengers would be seated in a restaurant and not be served until the whistle blew to board again. Their plates would be removed and served to the next crowd and on and on until the food was no longer palatable. Fred Harvey was appalled. The food was often beans, soda biscuits, and coffee, with little variation. The food was either undercooked or overlooked, and passengers ate at their own risk. Luxuries such as linen and china were unheard of. The average price of this meal was fifty cents and split between the restaurant and the railroad. It was a scam to make a buck. Passengers became sick or died from spoiled food. The smell on the trains was often unbearable and attracted flies. Except for his decision to hire only women, drawing them from their safe homes in the east to work in the wilds of the west, Fred Harvey was viewed as a godsend. Fred's first restaurants, one in Wallas, Kansas and the other in Hugo, Colorado, failed. Due to financial reasons, Fred was unable to quit his job in a restaurant and was unable to oversee his standards. he disagreed with the man hired to oversee the operations and the restaurants closed within a year. Fred did not give up. When a group of traveling dignitaries stopped at Fred's lunch counter in Topeka, Kansas, his dream became a reality and Harvey restaurants popped up along the ATSF line. The Harvey Girls became a reality and travelers could not be happier. Fred Harvey set a standard that still exists today in our modern restaurants. A standard of fine food and luxurious surroundings. 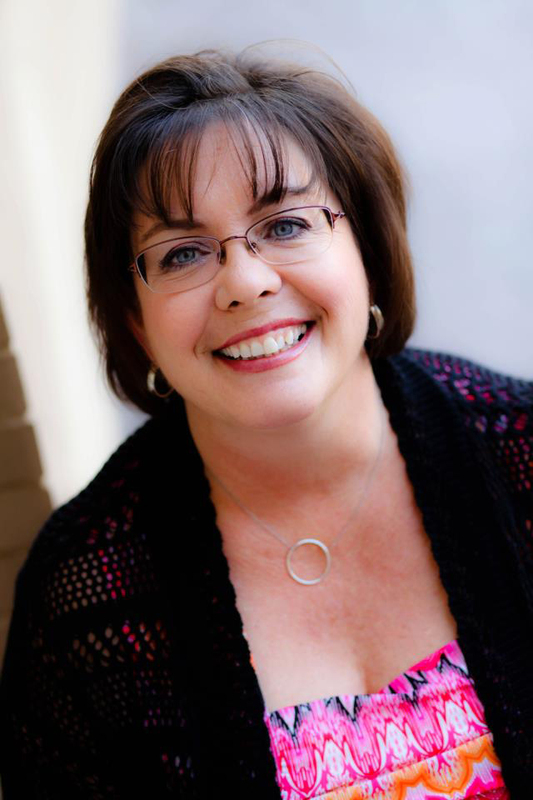 Cooking Up Love is the first book in Cynthia's Harvey girl series. The other three release in 2014. Tabitha McClelland knows accepting a job as a Harvey House waitress can be risky. Traveling alone to the rough-and-tumble West just isn't done by young ladies of good breeding. But far more dangerous is her powerful attraction to Adam Foster. Family means everything to the widowed chef, but the self-sufficient Tabitha cherishes her freedom above all else. After visiting the Grand Canyon many years ago and seeing books in the gift shop on THE HARVEY GIRLS, I was fascinated by this subject so I am anxious to grab this book (and had an inkling it was coming after I saw your ACFW costume!). Congratulations, Cindy! It was great to meet you at conference and I wish you much success with this series! So much fun meeting you! Cooking up Love is the first in a four book series on the Harvey girls! What an interesting post! I cannot imagine how hard it must have been to get the restaurant concept off the ground back when but what a great idea. I can't wait to learn more about the Harvey Girls and I can't wait to read Cooking Up Love. Thank you for what you do! I love this history and look forward to reading the series on the Harvey girls! Interesting post, Cynthia - what appalling restaurant conditions pre Mr. Harvey! Had never heard of the Harvey Girls before your first post, Cynthia, enjoyed learning about them, & would love to read your book! I wish being a Harvey girl had still been a job option for young women when I was waiting tables and bartending all throughout my teens and 20's!! It would have been a lot nicer, safer, and definitely more respectable than some of the places I was employed! 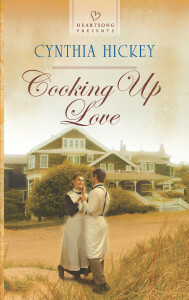 Thanks for the post Cynthia,I can't wait to read Cooking Up Love! How many books will be in your Harvey Girls series?